Hey there! 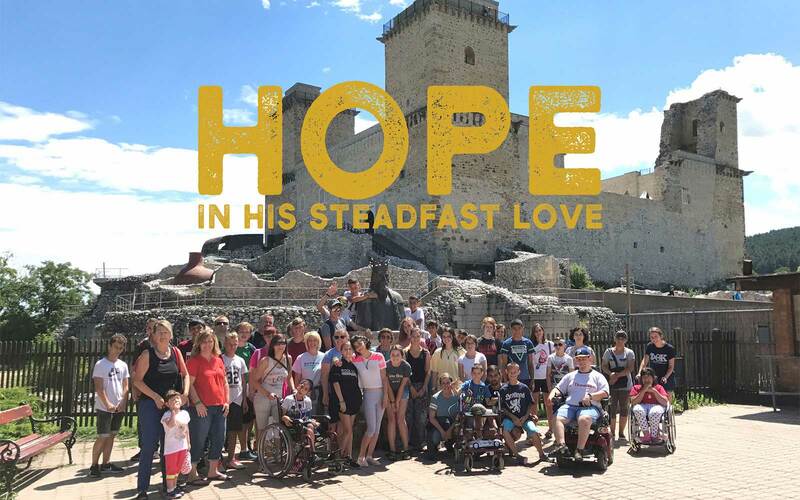 Over the past 10 years, I've been traveling to Hungary to share God's hope with youth living in orphanages, baseball players, and English students. Many of those years have been in partnership with GoodSports International, a nonprofit dedicated to sharing God's love through many avenues. My main purpose in this trip is to reconnect with the kids in the orphanages and be able to spend time with them - studying Bible stories, singing worship songs, playing games, and hanging out with them. I will also be helping with some other ministries around Hungary. It's never easy to leave these crazy teenagers. I can't even begin to explain the hardships they experience in their everyday lives. It is my hope that more and more of them can come to know that they are loved by God and that they can have a full, joyful life in relationship with Christ!